I will be teaching multiple different classes at a few different locations this Autumn and I'm really looking forward to it! Since moving into the Cutler Mills there's been a tremendous amount of interest in classes, so I am finally getting my act together to plan some! Firstly, I will still be teaching one class at a favorite place of mine, the Norton Library in Norton, MA. This library was one of the first venues to offer LBLS classes to the community and have allowed us to hold "hook-ins" there the past couple of years. 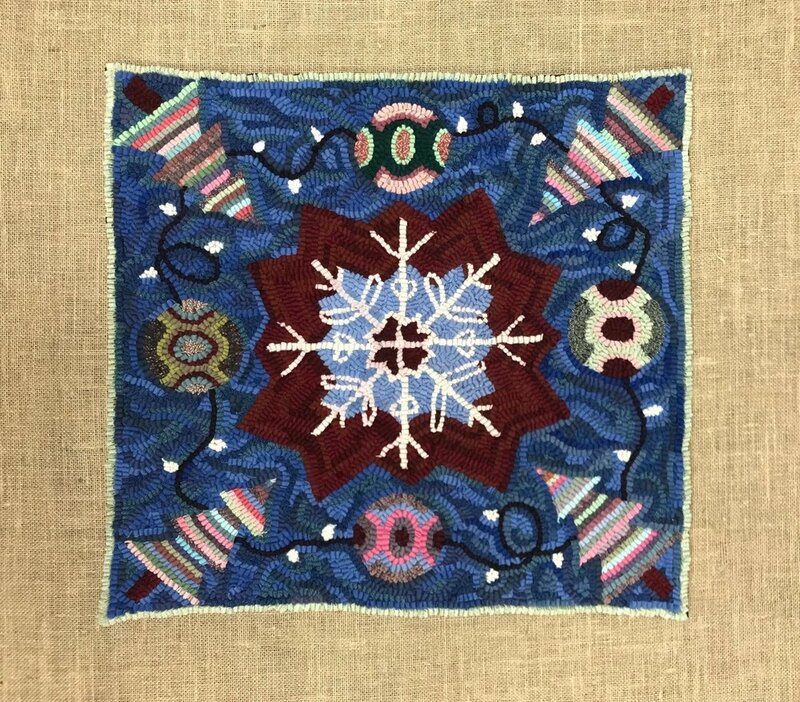 This year I was awarded a Mass Cultural Council grant that will allow me to teach a Rug Hooking for Beginners course this September. These classes are usually free to the public which means you have to be quick to sign up! Please visit the Norton Library website for more more information on this class and all the wonderful programming the library has to offer their patrons! 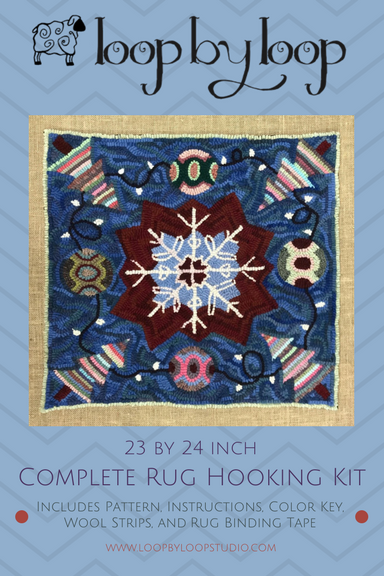 An introductory course into traditional North American craft of rug hooking. 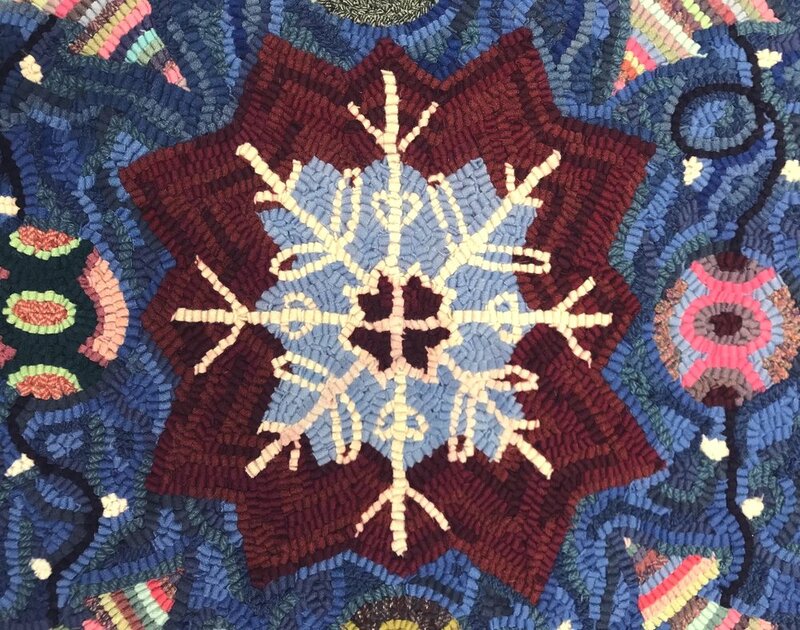 Dating back to pioneer times, rug hooking recycles common materials into unitarian objects for the home. 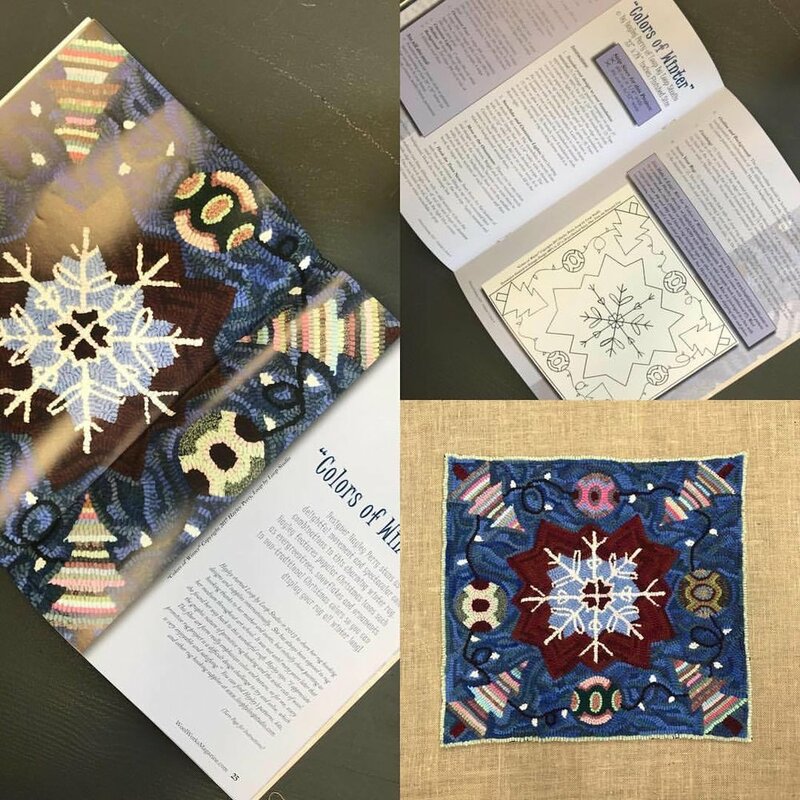 This course will teach the original technique used in rug hooking and allow you to create beautiful textile art pieces that will brighten your floors and walls. I will also offer a Make Your Own Hooked Rug Ornament Class. See below for more info! 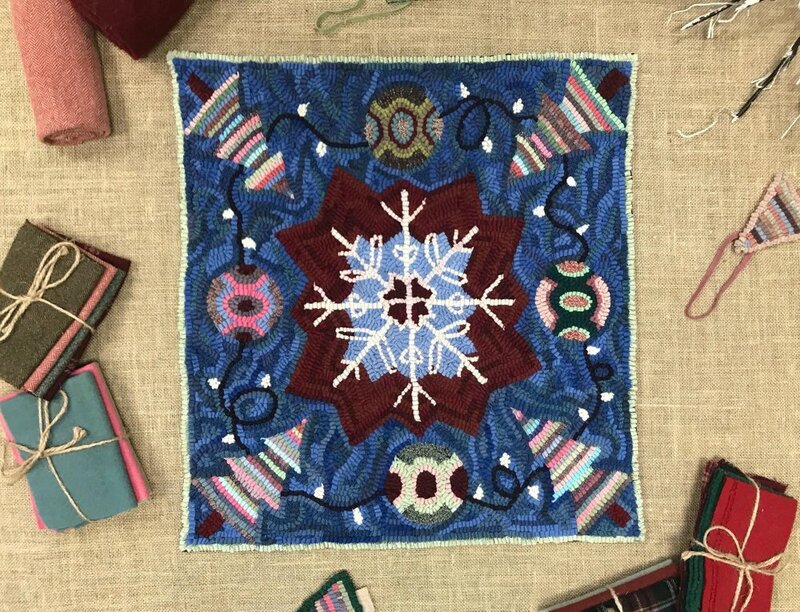 An introductory course into traditional North American craft of Rug Hooking. 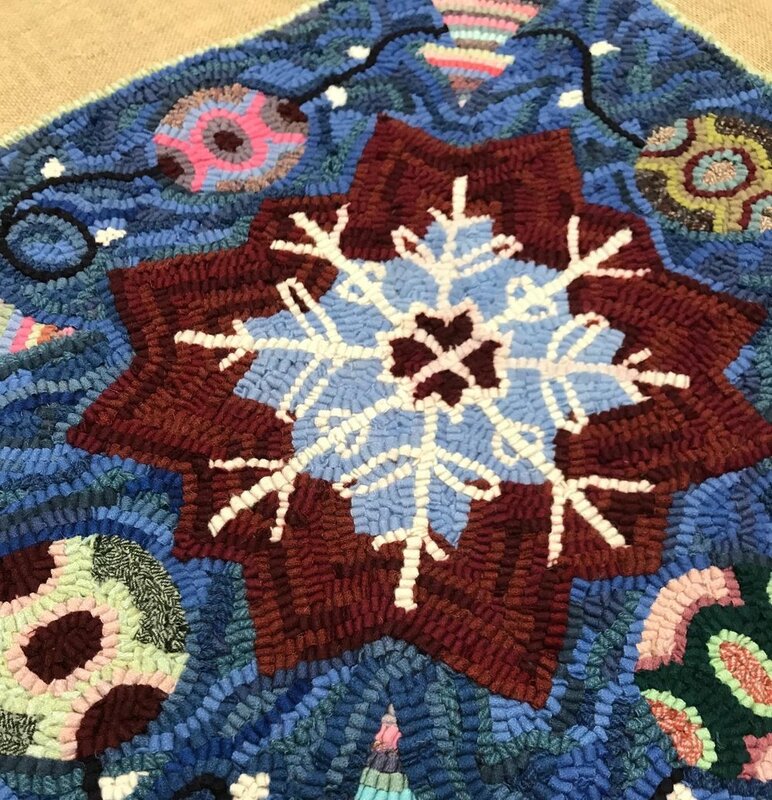 Students will learn the basic techniques of primitive rug hooking and apply those skills to designing and completing at least one funky-shaped, hand hooked ornament! Head to the Artists Exchange website for more info or to sign up! Lastly, I will also be teaching a few courses at my home base, Studio 217 @ Cutler Mills in Warren, RI. These classes provide an interesting opportunity to see my workspace and projects in process. I will be teaching one four-week long Primitive Rug Hooking for Beginners class on Wednesday evenings, beginning in October. I will also hold two (so far) Make your Own Hooked Rug Ornaments or Coasters workshops: on Saturday, 10/28/17 and Saturday 11/11/17. Both will be from 10-1pm. Please check out my Classes page for more information about these courses and the other, more casual instruction that we offer. The wonderful thing about having a space to teach is that I it allows me to be very flexible with the dates and times I hold classes. If you have a group (2 or more) students but can't make one of these times, please reach out to me and we can schedule a class that works for YOU! New Location and New Website! We are only half way through the year, but 2017 has already brought very unexpected and wonderful changes to Loop by Loop Studio, one of them being the physical location of my workplace. Loop by Loop Studio recently moved into the local mill building in Warren, RI called Cutler Mills! Working in this building has brought about many changes to my studio practice. As nice as it was to work in my PJs, I now have a more structured studio time and two studio mates to talk to: jewelry artist Cait Marchetti and local potter, Cheryl Perry! We are three craft artists so we are always bouncing ideas, stories, and resources off of each other. In addition to my studio mates, the building is bustling with tons of artist activity since a lot of local artists, artisans, and small businesses operate from this location. Our space also includes a large, open meeting space where we can have meetings and classes, which I plan on organizing for Fall of 2017. Another benefit of having a space outside of my home is that I am allowed to participate in the town's open studio nights called Bristol/Warren Art Night, which happens the last Thursday of each month from May - October! This is a great opportunity for me to connect with my local community and other artists - an opportunity I rarely had when I was working from home. The art nights are spread between Warren and Bristol, RI and there is even a trolley that will take you to various sites around these towns. For more information or to sign up for a trolley ride, head to the official Bristol/Warren Art Night Website.